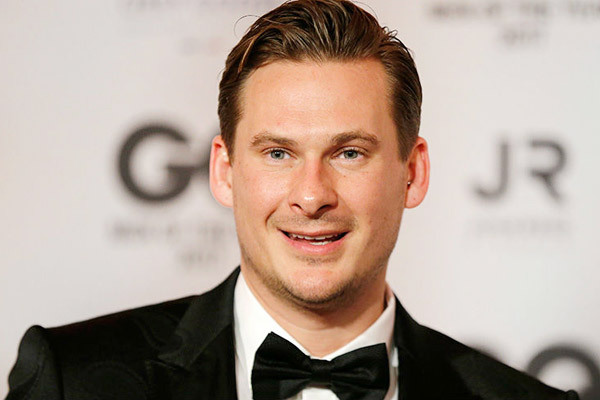 MUMBAI: Blue band member Lee Ryan says he is getting fed up with the dating game and prefers spending evenings with his Cavapoo puppy, Georgie. Speaking to Closer magazine, Ryan said, "I stopped dating for ages because it wore me down a bit. It can be really awkward and not much fun. But I'm dating again now and it's okay." The singer's exes include Liz McClarnon, Samantha Miller - with whom he has son Rayn, 10 - and Jessica Keevil, who he has daughter Bluebell, 11, with.